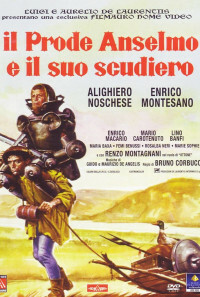 After having challenged the German Ottone to single combat for the hand of Leonza, the bishop's niece, the valiant knight Anselmo da Montebello, leaves for Rome where he must deliver a precious relic to the Pope and obtain a sum of twenty-thousand crowns in order to participate in the third crusade in the Holy Land. 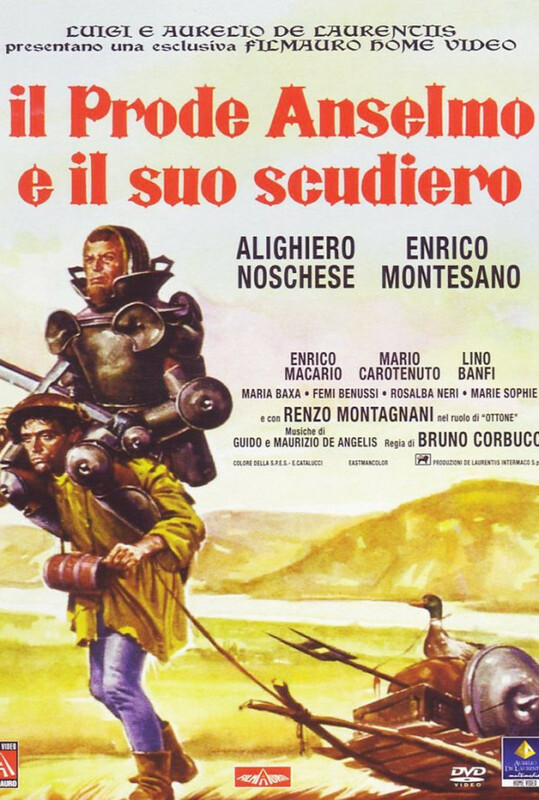 He is accompanied by Gian Puccio, his sluggish squire, drawn by the money and by the charm of ... Leonzia. Regions are unavailable for this movie. 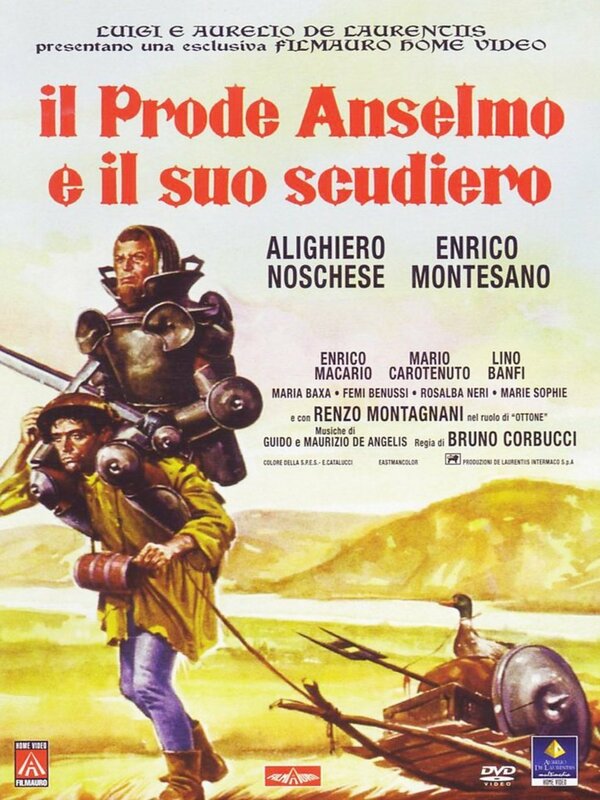 Click the "Watch on Netflix" button to find out if The Mighty Anselmo and His Squire is playing in your country.